As the founder for Edge Specialist Advice Network, Scott Butler has a wealth of experience in helping families and individuals articulate and then achieve their financial objectives. Scott combines strategic abilities with a practical focus, to provide clients with advice that helps them achieve both short term and long term goals. Scott has been a successful investor over the past decade, and continually utilises and applies the strategies that he teaches and advises to his clients within his own portfolio. In short; he puts his money where his mouth is, and talks the talk, but also walks the walk. The value-added consulting Scott provides, covers the gamut of Financial Services: Financial Planning, Tax Strategy, Asset Protection, Self-Managed Super Fund Investment, Financing Strategies, Business Marketing Strategies, Real Estate Investment, Business Succession Planning and Estate Planning. "We have specifically sought out specialist Lawyers, Business Planning & Structuring Specialist Accountants, and General Insurance Agents to be added to the network of professionals to add value to our clients' experiences and results. The network team of Advisors we have created is testament to our philosophy that our clients deserve and receive the best care and advice." 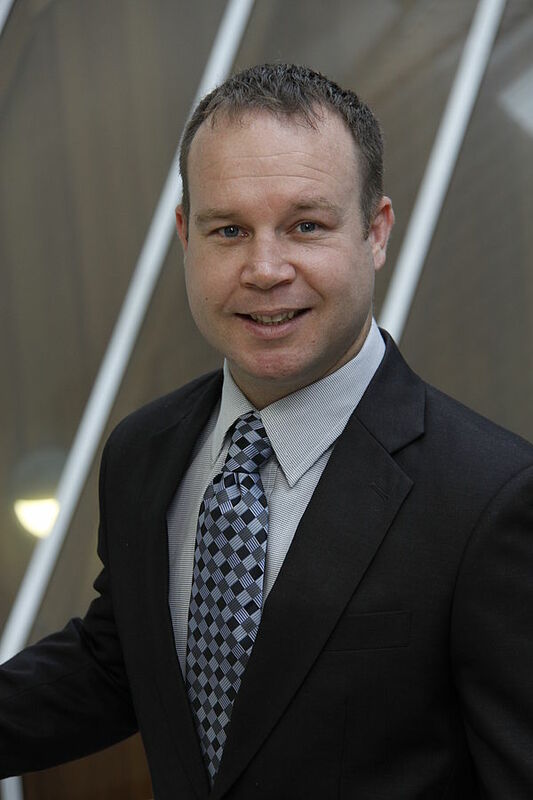 Scott also heads up the strategic investment committee for Edge Specialist Advice Network along with personally conducting the internal training for the other Advisers and staff, ensuring that the whole practice stays focused and up to date with the changing investment and legislative environment. "I actually love going to the gym and training Thai Boxing for fitness." Scott states. His biggest achievement personally is that he is a happily married family man. His business achievement is building Edge Specialist Advice Network. His long term goal is to form a charitable Financial Education school for troubled teenagers, to help give them practical money skills to achieve better outcomes for their lives. Scott Butler of Edge (Aust) Financial Services is an Authorised Representative No. 329748 of MyPlanner Australia Pty Ltd AFSL No. 345905. Edge (Aust) Lending Solutions holds an Australian Credit License No. 405168.